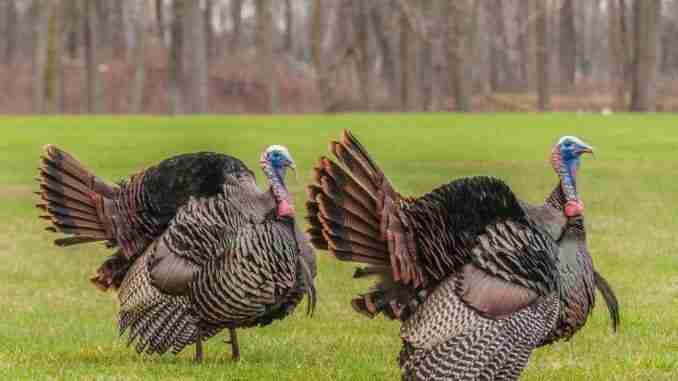 Des Moines, Iowa (AP) – The Iowa Department of Natural Resources is again calling on volunteers to participate in the state’s annual wild turkey survey. Each summer, the department asks for volunteers to participate in the July-August survey. The information is used to monitor trends and manage the state’s turkey population. Participants are asked to keep an eye out for wild turkeys as they work and play in Iowa during July and August. Volunteers are asked to distinguish adult females from males and young poults. They’re then asked to count the number of adults and young turkeys and make a note of the date and the county in which they were seen. That info is then reported to the Wildlife Bureau online using a computer or smartphone.